Affordable vacant building blocks are becoming hard to find. This one is not only value for money, but has been cleared ready to build and is less than 500m to fishing, swimming, surfing and the cycleway. 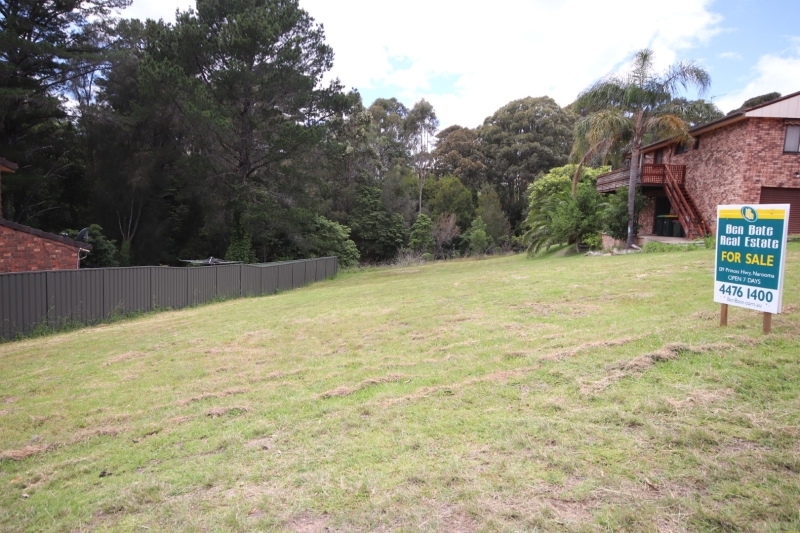 708 sqm in size and with a reserve at the back boundary, this is your opportunity to buy a great block in a popular location, but don't think about it for too long or you will miss out! 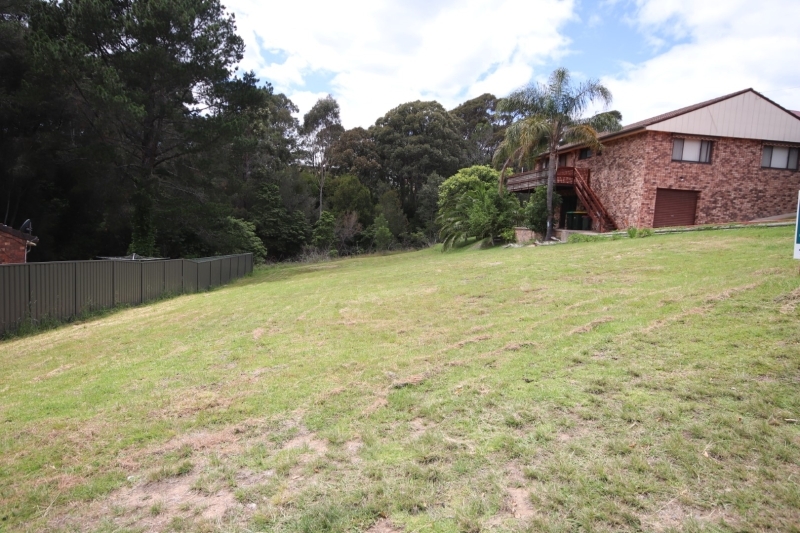 I am interested in 10 Thomson Parade, Dalmeny. ID 61769280. Please tell me when I can have a look at the property.